Classes — Stand in the Light - Healer, Reiki, Spiritual Coach. Get to know yourself on a deeper level. Each class brings you closer to your soul by exploring different spiritual tools and how to use them. You’ll be introduced to new ways of viewing your body, mind, and spirit in 4 classes over two days. Day One brings you back to your true self and your spiritual team. Day Two lets you explore your spiritual gifts and influences. Learn how to use these new tools to focus and align your energy. Get to know yourself and how to handle this human experience in a healthy way. Identify your physical and spiritual energy and learn to align them. Available on Day 1 from 2:00 PM to 5:00 PM. You are not alone; your spirit has a team looking out for you and your soul. Gain spiritual direction when the lines of communication are open and strong. Available on Day 2 from 9:30 AM to 12:30 PM. Psychic abilities are what we use to better understand the world around us, and beyond. Learn which gifts you recognize in yourself and how to harness them with guidance through Spirit. Available on Day from 2:00 PM to 5:00 PM. It’s up to you! The energy you put out is the energy you get back, only magnified. Imagine your intention bringing things you want and turning them into your reality. $50 per person, optional lunch before class. Save $25 when you register to attend all four classes over two days. The cost for a full seminar is $175 and there is room for ten people in each class. See available dates when you register below. Interested in Learning as a Group? We are here to help. If there are not enough spaces open in our current classes, register to have a class at your home! The home or office owner participates free of charge. When you are led to a spiritual path, it is usually after hard work, pain, and even suffering. Before your class, work with Cindy on your personal growth and healing. 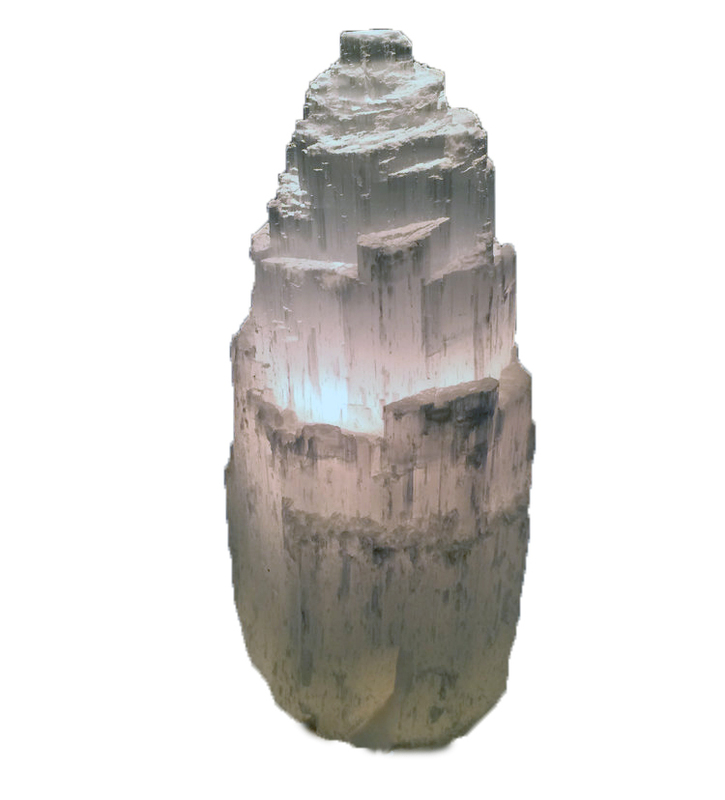 Explore our crystal lamps and fine crystal jewelry. Enhance your personal energy along with the energy in your home and office. Rise to a higher vibration and Stand in the Light. What is the best number to reach you the day of the class? Please list the address where you would like to have the seminar. Please list the days and times your home or office is available. Each seminar is 4 classes over 2 day, each class is 3 hours long. This table will be for Cindy to use for her materials during the classes. By choosing Yes, I am willing to provide space for a table where a salad bar will be available. This space can be in the same room as the class or in a neighboring room. Thank you! We will review your application and get back will you soon. Now that you have taken steps to improve your spiritual self, clear the energy and raise the vibrations in your home and office.